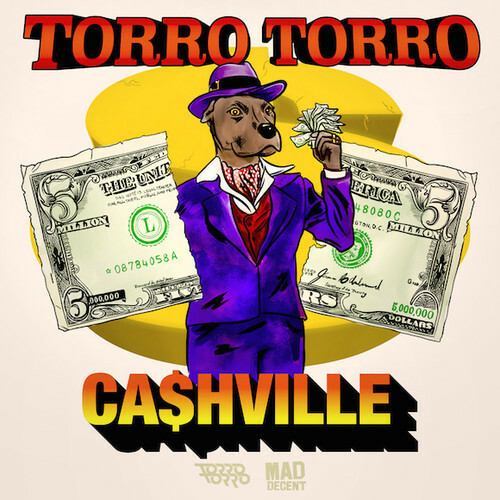 If you need sparkly, feel good music to dance then move along because Torro Torro‘s “Cashville” is a gritty basement party tune that doesn’t belong anywhere near a venue that has a functioning bathroom. 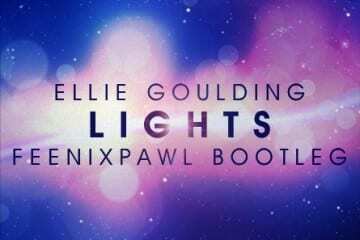 The Canadian duo break the bank on this one to bring you a beautiful vocal sample driven melody that gives the impression of a lofty tune but then they slide in with a shuffling drop that has us throwing the bows down low and taking the energy up to the rafters. 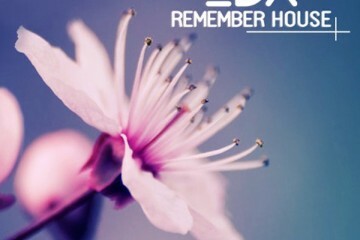 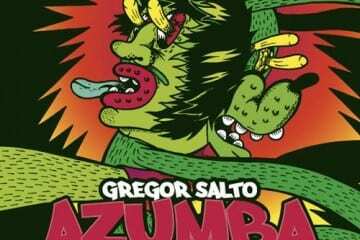 This one is rolling out in a big way through Mad Decent on all of your favorite music purchasing outlets, so grab the tune below and make sure to rate.